Facebook/Texas Dance Hall Preservation, Inc. 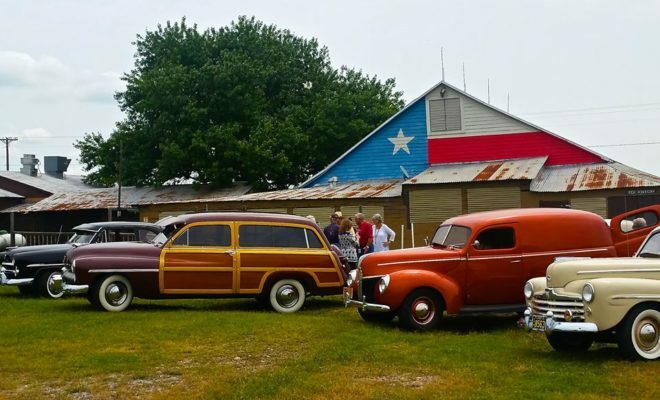 If you’d like to own a piece of Lone Star State history that’s both iconic as well as an investment opportunity, then look no further than the Swiss Alp Dance Hall located in Fayette County. 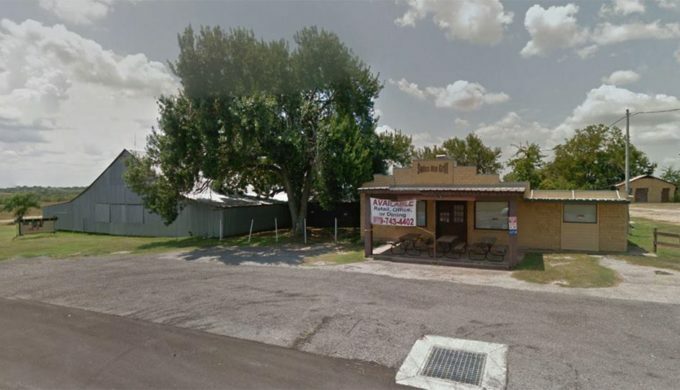 Situated approximately 70 miles southeast of Austin, the dance hall recently went up for sale, and effective June 12 (the date this article was drafted,) there are 22 days left on the auction clock, and at last check, the high bid was at $99,500. This means, for less than $100,000 you could become the lead bidder on this century-old piece of Texas property that’s seen its share of wild nights, good times, and great acts! 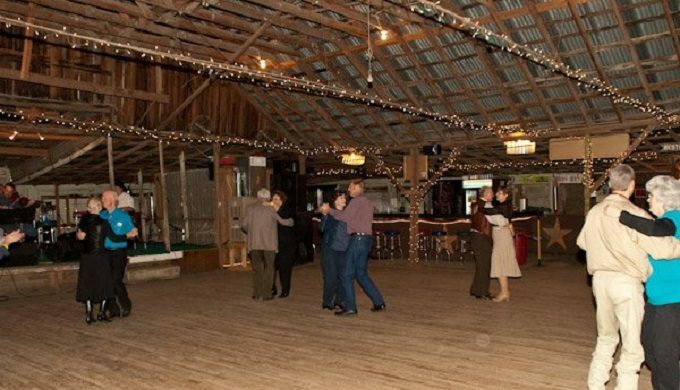 The Swiss Alp Dance Hall has a hidden reserve bid on the property, so ultimately, your guess is as good as ours with respect to the high-water mark on bidding, but if its eBay auction is any indication, you’ve got a fighting chance! Located in the unincorporated community of Swiss Alp, this dance hall along U.S. 77 is 7,000 square-feet of wood-framed charm, featuring a gabled roof and a pier-and-beam foundation. The successful buyer will also secure with it the adjacent café and two acres that overlook “the rolling hills of Swiss Alp, Texas.” In the auction posting, the seller notes, “Swiss Alp Dance Hall is a classic example of a historic hall that has seen virtually all of the changing trends and styles of Texas popular music over the last century.” Some of the more famed entertainers who have graced this venue include Bob Wills, Asleep at the Wheel, Roy Head and the Traits, and Kevin Fowler, to name a few. 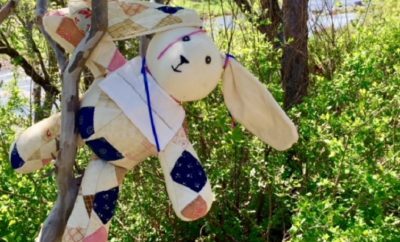 The clock’s ticking, and the timing might be perfect, so visit the auction site if you think this is your golden ticket to the Swiss Alp!